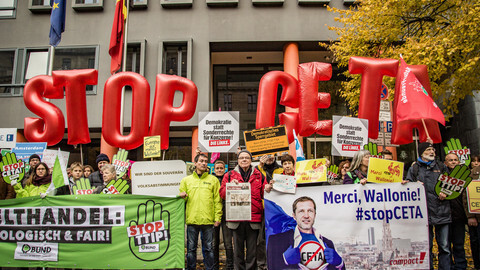 [Updated on 29 October at 7.25] Wallonia's parliament finally approved the set of documents, agreed by Belgian entities the day before, to allow the signature of Ceta, the EU-Canada free-trade deal on Friday (28 October). The motion, giving Belgium's federal government the power to sign the deal, was adopted by 58 votes to 5. Similar motions were also adopted by the parliament of the Brussels region and the parliament of the French-speaking community. All 28 EU members are expected to approve the Belgian agreement through a written procedure that will last until late Friday evening. Once the signatures are sent from the 28 capitals the EU will be able to formally sign Ceta with Canada, at a summit on Sunday. "Mission accomplished," European Council president Donald Tusk said in Twitter message to announce the summit, while Canadian prime minister Justin Trudeau welcomed a "great news" and said that he was "looking forward to being there." 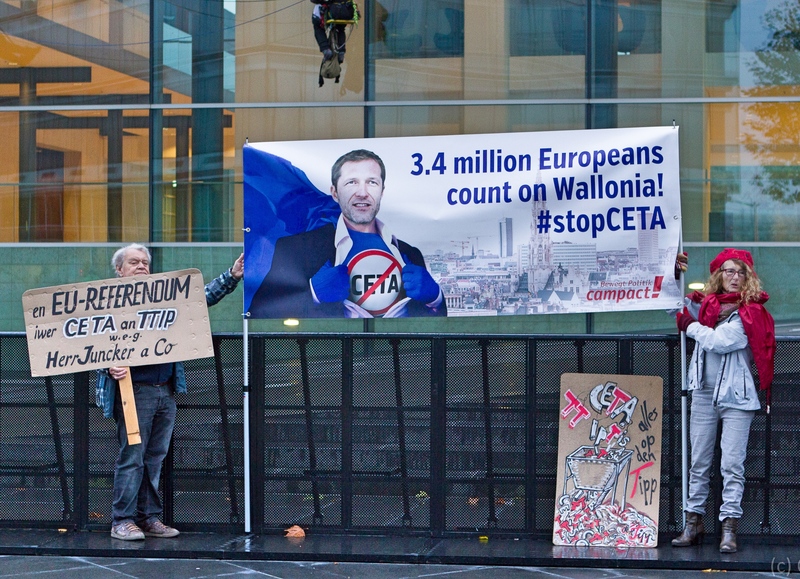 Wallonia's green light brings to end a two-week drama that started with the Walloon parliament adopting a resolution against Ceta on 14 October and led to the postponement of an EU-Canada summit on Thursday (27 October). "Wallonia is famous all over the world," the region's leader, Paul Magnette, told Walloon deputies on Friday. "There will be forever a Ceta moment in Wallonia," he said, adding that the days when "Ceta was debated with passion in cafes, offices and on markets" will remain as "a great civic moment." 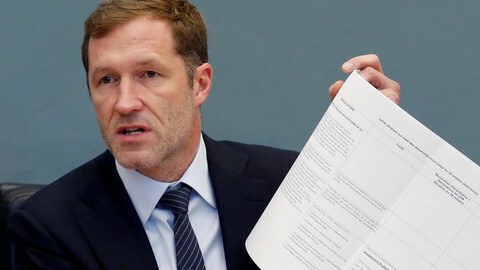 Magnette said that "the amended Ceta is fairer than the old treaty" because the changes that have been agreed have an "indisputable legal value". On Thursday, Belgian prime minister Charles Michel said that on the contrary that "not a comma was changed" in the agreement. In fact, Ceta itself was not modified, but Belgium, as well as other countries, asked for guarantees and clarifications that are attached to the agreement itself. In total 36 documents are attached to Ceta, from the Council of the EU, the European Commission or member states. 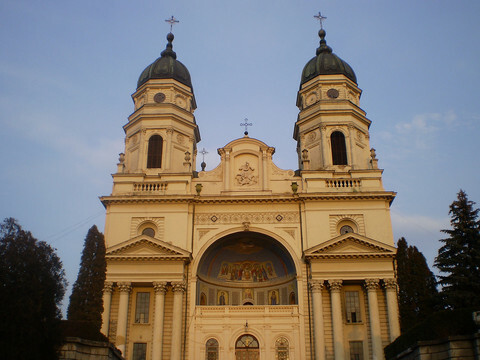 They deal with concerns expressed by other countries than Belgium but on similar issues such as agriculture, geographical indications, hormone treatment for animals, or the Investment Court System (ICS). One of the documents added for the Belgians is a joint declaration by the council and the commission to clarify how the ICS will be established and its judges picked up, in order to address Walloon concerns about the independence of the court. Another document is an EU-Canada so-called joint interpretative instrument, that was not modified since it was discussed last week. At the time the Walloon considered it as insufficient, prompting Canadian trade minister Chrystia Freeland to stop negotiating and go back to her country. The documents agreed among Belgians was approved by EU ambassadors on Thursday without much discussion, as they already knew what was in them. Belgian talks were prepared with and closely followed by the EU, with the commission present in the room and in close contact with the council. "We worked with declarations from the commission and the council. 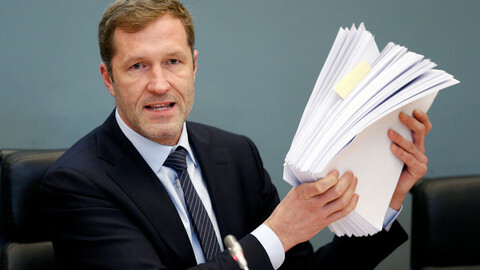 We even wrote some of them," Magnette told Walloons deputies, bragging that "the Walloon parliament now holds the commission and council's pen." The most symbolic element in the Belgian agreement is that the government will take the ICS to the European Court of Justice. 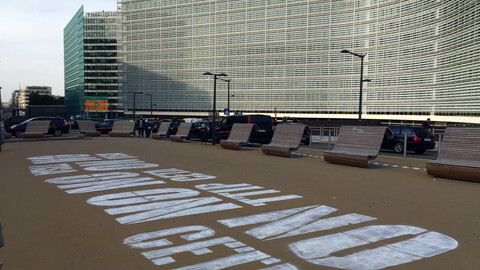 All EU governments are entitled to do the same, but none has announced it would do so. A negative ruling could derail the plan, which is part of the trade deal with Japan that the EU is negotiating, and which is also one of the most hard-fought parts of TTIP, the EU-US deal still under negotiation. Overall, the Belgian episode does not change the content of Ceta, but helps fine tune guarantees on the most controversial points, as well as the explanatory work, both for the public and the professional and legal experts who will implement it. 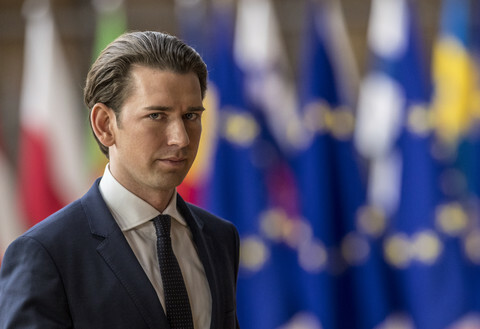 "I'm a bit surprised by how much fuss and attention were given," Bruno Macaes from the Carnegie Europe think-tank told EUobserver, adding that it was a foregone conclusion that the problem would be solved. Macaes, who was Portugal's Europe minister from 2013 to November 2015, pointed out that the content of Ceta was agreed in 2013 and the deal concluded in 2014, and that Wallonia is "a too small constituency" to derail it. However, he noted, the deal "would not have survived" if the questioning had happened earlier in the negotiating process, rather than just as it was ready to be signed. "Public opposition picked up after Ceta was in the danger zone," he said. Negotiators made headway on Tuesday but failed to break the deadlock on the EU-Canada free-trade agreement, which is still blocked by Belgium's French-speaking entities. Belgium prime minister Charles Michel said he was not able to sign Ceta because of a veto by Wallonia and other French-speaking entities. But an EU-Canada summit could still take place this week. 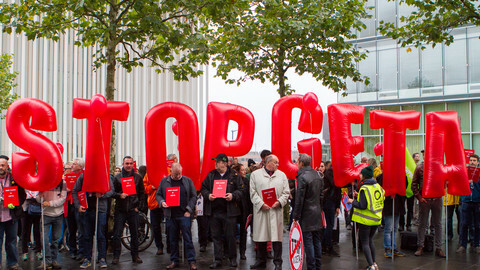 The EU-Canada trade deal, which is to be voted on in the European Parliament next week, cements the inequalities, political exclusion and favours to corporations that feed far-right groups in Europe.